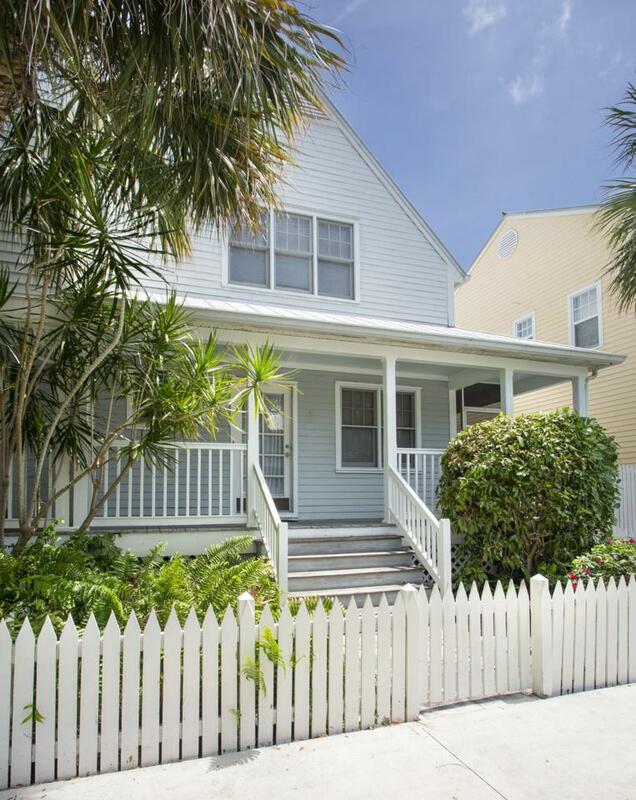 Enjoy this coastal inspired cottage for only $509k. 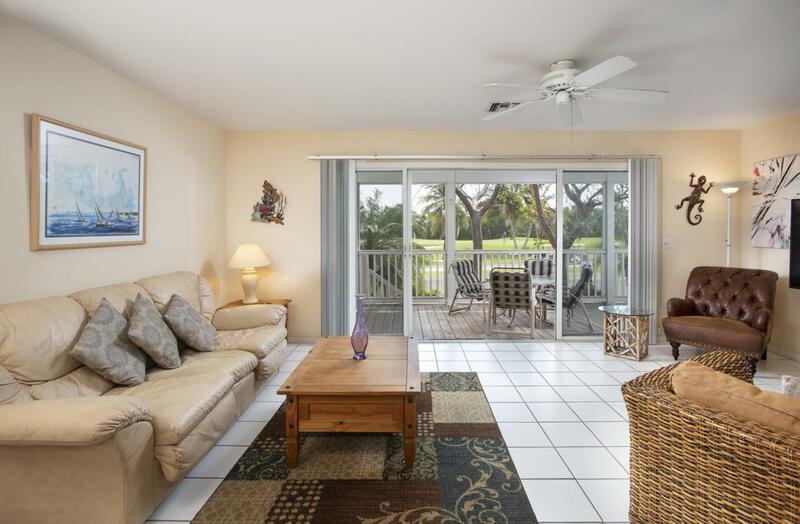 With a pleasing view on the approach of the 1st Green of the Key West Golf Club, the larger 3 BR & 2 BA model features a rare wraparound porch, extending the main living area to the outdoors. Another highlight is an additional lot purchased from the developer making for a much bigger rear yard. A full bath on the ground floor offers flexibility to host guests with more privacy. 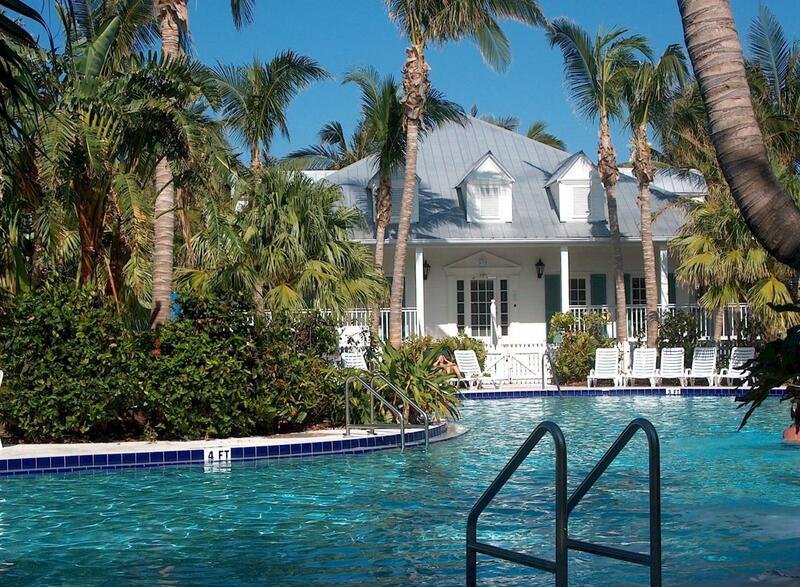 In the Key West Golf Club, a private gated community in & around a public golf course, owners & their guests enjoy 2 heated swimming pools, a fitness center, playground & manned entry. 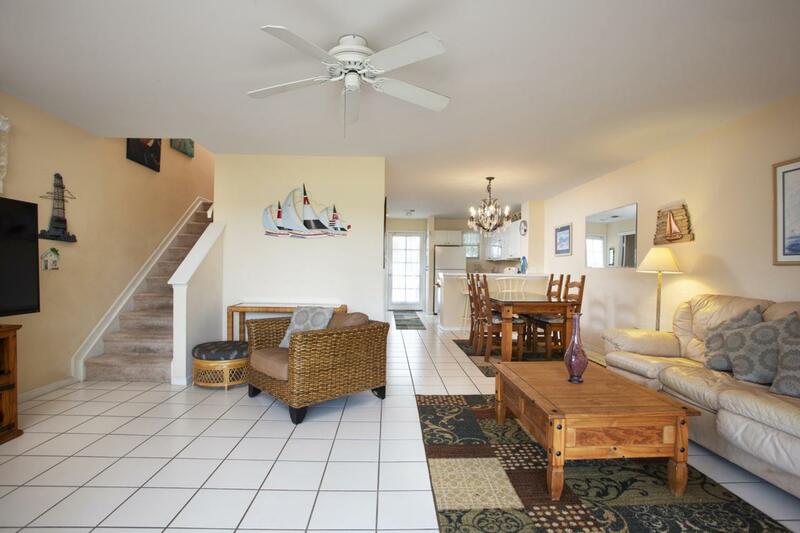 All of Key West & the beaches are . . .conveniently just minutes away, with nearby public transportation & bike paths. The proximity near the hospital, college & Naval Air Station lend to solid prospects for tenants for annual investment rental income, while many owners are successful with furnished monthly vacation rentals. The KWGC is a favorite among pet owners, with liberal restrictions. Monthly $395 HOA fees include the operation & management of the community & cable TV.